Famous comedian and actor who enjoyed a considerable amount of success between the late 60s and 80s. Didn’t get his first real break until he was 44, when he appeared on the Ed Sullivan Show. Prior to this time he made ends meet by working as a salesman. Went on to inspire other comedians, including Jim Carrey, Chris Rock and Conan O’Brien. 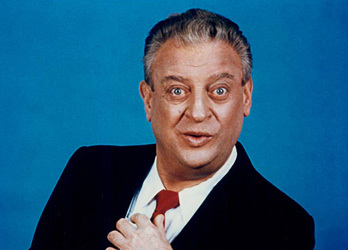 This entry was posted in Uncategorized and tagged Late Bloomer, late in life, Rodney Dangerfield, stories, success stories, success stories late in life. Bookmark the permalink.